Calcium Cyanamide, it is a basic chemical raw material for thiourea, dicyandiamide, hydrogen cyanamide, etc.. However, it is widely used in agriculture now, because it has the function of nitrogen fertilizer, suppressing insect pest, and improving soil. 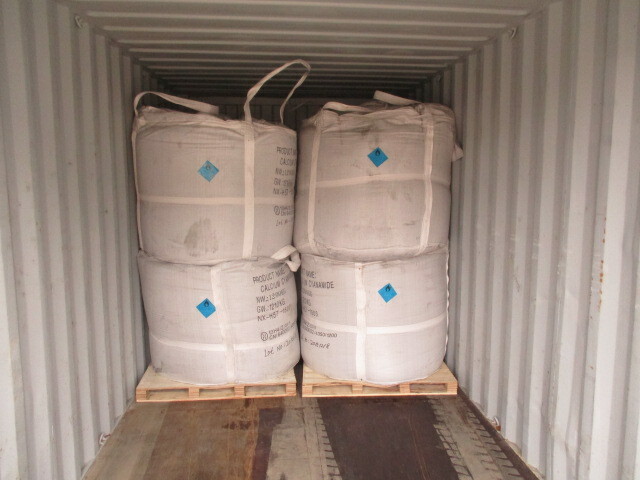 ◆	raw material for cyanide, such as dicyandiamide, thiourea, etc. ◆	fertilizer with efficiency of pesticide, germicide, and weedicide. 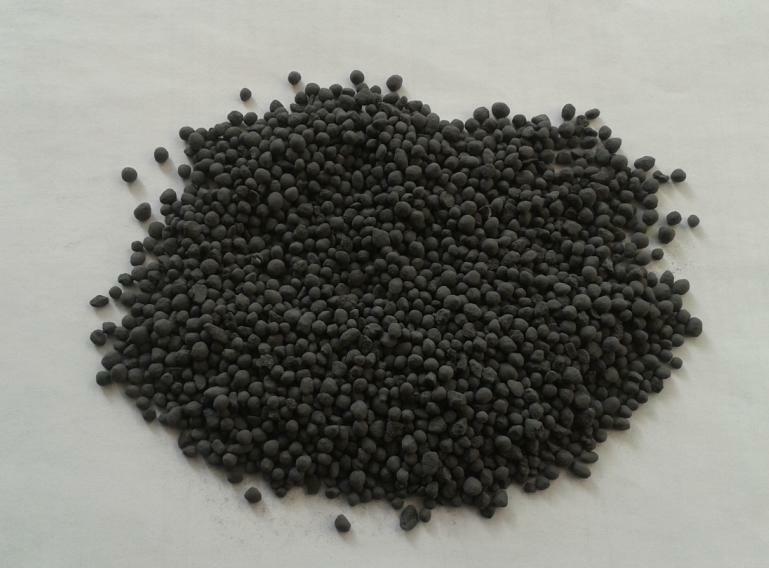 Looking for ideal Organic Granule Fertilizer Manufacturer & supplier ? We have a wide selection at great prices to help you get creative. All the Chemical Formula CaCN2 are quality guaranteed. 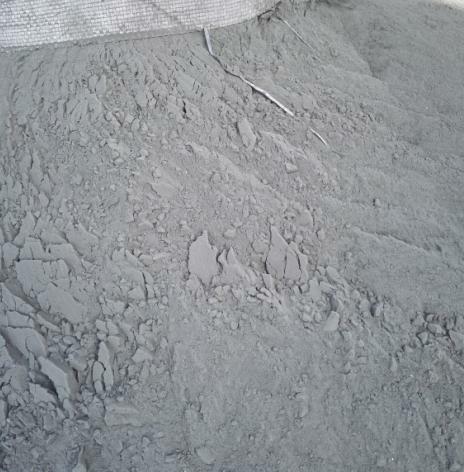 We are China Origin Factory of Grey Lime Nitrogen. If you have any question, please feel free to contact us.